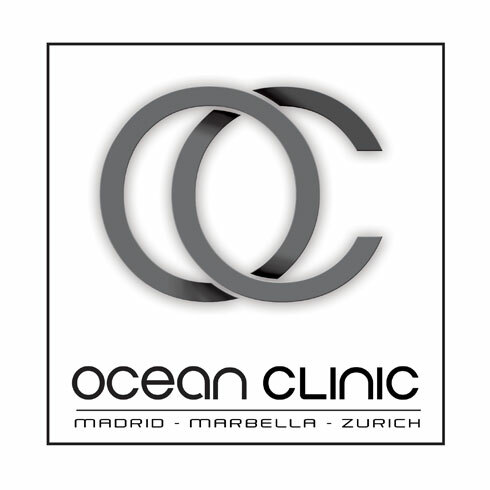 Ocean Clinic has been named the Most Outstanding Plastic Surgery Clinic in Marbella. The clinic received the accolade in the 2016 AI Global Excellence Awards. The awards, organised by AI Magazine, aim to recognise and reward the firms and individuals whose commitment to sustained outstanding performance has seen them leading the way, not only in their own sector or industry, but across the entire global corporate spectrum. Honouring these top performers is done through a rigorous and in-depth selection process from AI’s in-house award specialists. “The team left no stone unturned to ensure that every one of our chosen firms was selected based on proven performance over the past 12 months, guaranteeing that all award recipients were chosen purely on merit and can take pride in the knowledge that they truly deserve their place among this year’s esteemed winners,” said AI. The judges especially look to reward innovation and “boundary pushing” and, as such, were impressed by Ocean Clinic’s signature treatments like the PAVE-Lift facelift, developed by Head Surgeon Dr Kaye. Dr Kaye said: “It’s always gratifying to receive recognition for the work of our dedicated team here at Ocean Clinic. We pride ourselves on our use of cutting edge techniques and technology, which have helped the clinic to gain a reputation among the cosmetic surgery community globally.